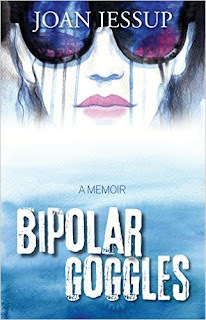 I am currently reading Joan Jessup’s book Bipolar Goggles, and cannot recommend it highly enough. As Fran’s best friend and caregiver for the past five years, so much of this book rings true. 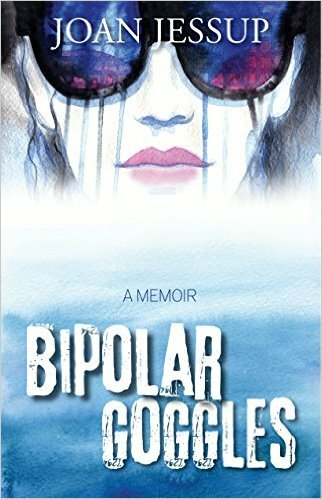 Written with great clarity and honesty, Jessup shares her experiences of living with bipolar disorder. There is no hiding the impact illness has had on her life and those around her, and she is clear about her responsibility to work to be—and remain—as well as possible, recognising also that this is a lifetime condition with no cure. I believe this is an important book and I encourage everyone to read it—and talk about. It is by sharing our stories, both well and ill alike, that we can learn from one another, and counter the negative stereotypes and stigma surrounding mental illness. Bipolar Goggles is published by Gravity imprint of Booktrope Publishing and is available for Kindle and in print from Amazon.com and Amazon.co.uk. 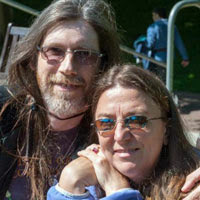 Follow the author on her blog, Twitter (@BipolarGoggles) and Facebook (Author Joan Jessup).